First, I would like to say happy mother’s day to all the moms out there! Whether you have a child in your arms or in heaven, I hope you had a great day. Now, I was totally spoiled rotten this year. 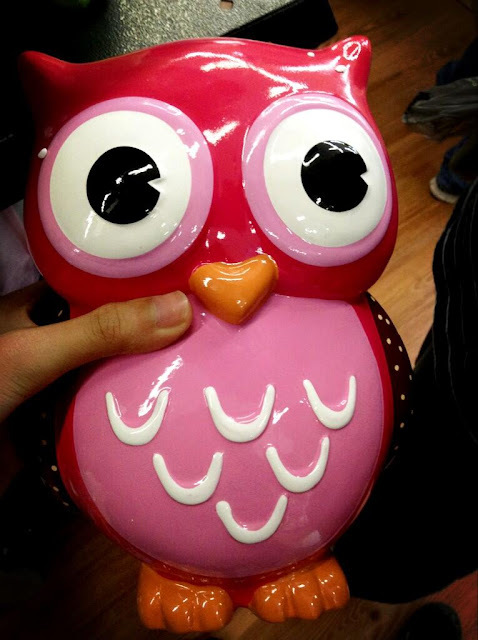 I got a Ninja Professional 1000 blender, a happy mother’s day pillow, and an owl bank. The only thing not pictured is the pillow. I was spoiled even more by a trip to ikea. Yes, I am slowly becoming obsessed with this store! I love it! I got a desk that we (Ok, I) will be putting under our stairs to give me my own space. Then, I got a bunch of organizing stuff for the house. Also, we are going to try and return our couch. To be honest, we loved it, but it’s not that comfy. It’s also tiny. And, B sleeps on the floor now because the POS broke. So, yea. Hopefully by the end of summer, we will have this place all put together and we will love the home we are in. We have all major pieces of furniture picked out for our living room and C’s bedroom. We also have a plan of attack for the privacy issues that we have. I got the idea from a blog I have been reading. Don’t worry, the new stuff will look just as amazing with the end table I got as the old stuff was going to look. I am just content tonight. I am listening to everyone sleep and after spending 2.5 hours at ikea, I am pretty beat myself. 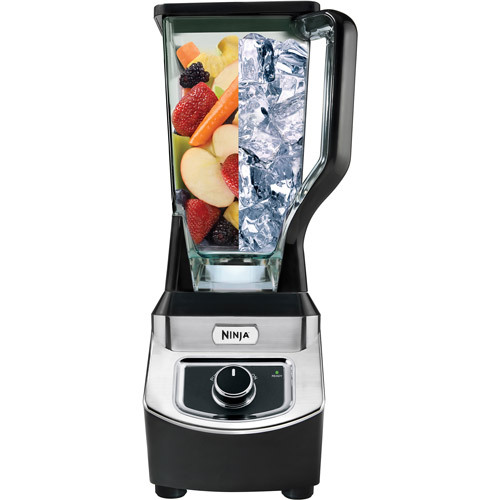 Anyone think it’s odd that I got a blender for mother’s day and I’m excited about it? Also, I have never had a bank before, so I am excited! Do you store your change in a bank? Or maybe a mason jar, or coffee can? Let me know! This entry was posted in family life, Holidays, ikea. Bookmark the permalink.